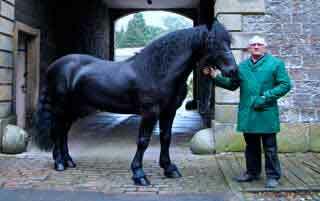 Parkhouse Carriages your first for horse and carriages in Yorkshire has been well established for over 30 years. 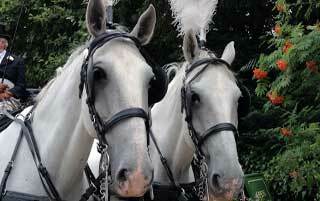 We are very traditional and prepare carriages & horses to the highest standard. Our horses have worked in all spheres of carriage work, and are just as happy trotting through the centre of your town or carrying out their duties, in your small countryside village. The following web pages will give you an insight into the services that we provide and photos from our portfolio. 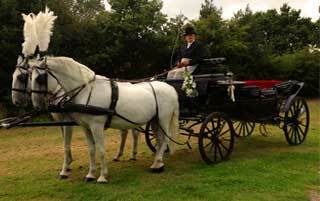 Parkhouse Carriages are available for many types of carriage work eg. victorian events, Weddings, Commercial work and much more. Should you want any further information please do not hesitate to contact me by phone or email.